MULTAN: It has been reported that the people from Jahangir Tareen group got successful in getting most of the ministries in the Punjab cabinet. It is believed that there are two groups that operate in Pakistan Tehreek e Insaaf (PTI), one group is led by Jahangir Tareen and the other is led by Shah Mehmood Qureshi. Out of the 17 ministers and special advisors of PTI’s Punjab government, ten contested the general elections of 2018 as independent candidates and only seven contested on the ticket of PTI. The provincial ministers who contested the polls as independent candidates include Syed Hasan Shah from PP-46 Narowal, Mehar Aslam from PP-127 Jhang, Hussain Jahanian from PP-204 Khanewal and Muhammad Ajmal from PP-97 Faisalabad. Two advisors who also won as independent candidates include Abdul Hayi Dasti from PP-270 and Faisal Hayat PP-125. Five special assistants include Salman Naeem from PP-217 Multan, Rafaqat Ali Gillani from PP-284 Layyah, Umar Farooq from PP-106 Faisalabad, Ameer Mohammad Khan from PP-89 Bhakkar and Khurram Suhail Leghari from PP-275 Muzaffargarh. Many analysts are of the opinion that the independent candidates of Punjab joined the PTI on the insistence of Jahangir Tareen and to fulfill the commitment made by Tareen, the independents are being appointed as ministers and advisors in the Punjab government. There are total 9 ministers, 3 advisors and 5 special assistants appointed in Punjab. Talking about the Multan District and hometown of Shah Mehmood Qureshi, no member of the provincial or national assembly got succeeded in getting any ministry in the Punjab government except Salman Naeem who joined PTI after defeating Qureshi in the general elections. Naeem has been appointed as a special assistant to the chief minister for transport. Being a special assistant, Naeem will enjoy the perks and powers equivalent to a provincial minister. It has been reported that the Tareen group has been strengthened with the induction of Naeem in the cabinet. All names recommended by the Qureshi group for the provincial cabinet were rejected by the PTI leadership, the sources added. The names recommended by Qureshi group include MPA Dr. Akhtar Malik, MPA Nadeem Qureshi and MPA Javed Ansaari. Moreover, the induction of Salman Naeem in the cabinet added fuel to the fire. According to the political analysts, there are chances for the inclusion of MNA Ibrahim Khan in the provincial cabinet as well. Ibrahim Khan also belongs from Tareen Group and has defeated the former Prime Minister of Pakistan Syed Yousaf Raza Gillani from NA 158 Multan. 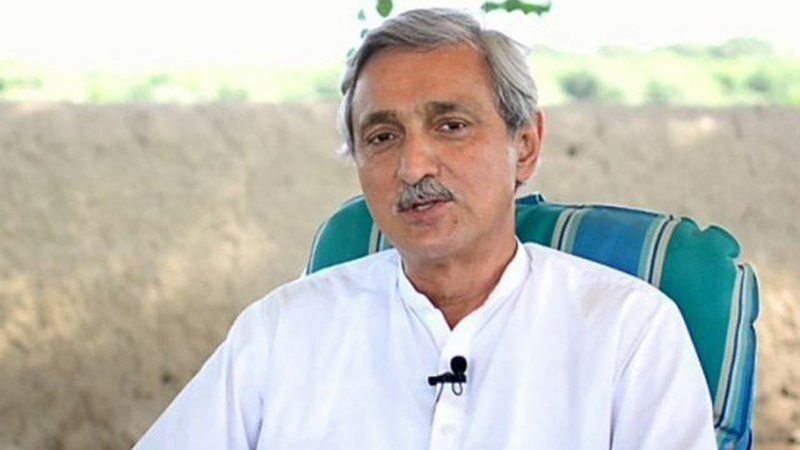 The political analysts are of the view that more ministries are given to the candidates of Tareen group to become at par with the Chief Whip National Assembly MNA Malik Amir Dogar who won the elections from NA-155 Multan and considered a strong member of Qureshi Group.